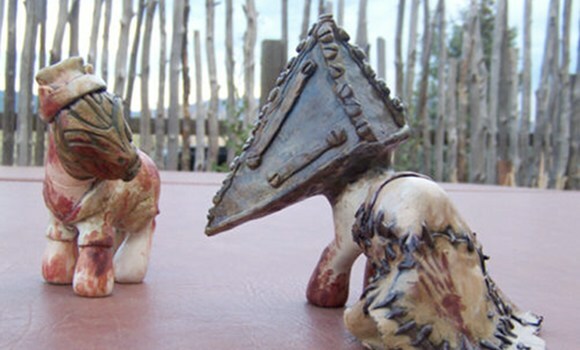 These two My Little Pony toys inspired by the Silent Hill franchise are freakishly cute. 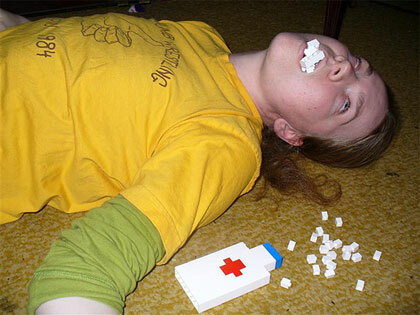 Originally offered on Ebay by user clickclackcat , the toys sold quickly. Let’s hope more in the series creep up like these did.